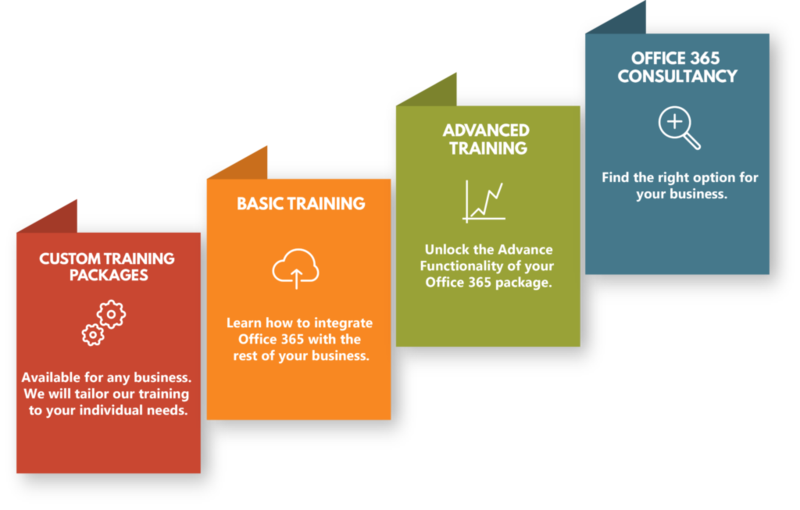 Betasoft provides all the necessary Office 365 Training your business needs to grow. We can help you get all the value out of your Office 365 license, regardless of whether it is a smaller Business license or a more comprehensive Enterprise option. If you’re already paying for your Office 365 subscription, our training can help you maximise the ROI of that investment. Our Office 365 training will help you make use of the resources you’re already paying for, helping you to make life easier for your employees, while taking advantage of vital time-saving applications that will increase your business productivity. Plus our training packages can be whatever you need them to be. Simply let us know what your training requirements are, and we’ll put together a custom training package that meets your business needs. Get in touch with our Office 365 Training experts by filling out the form below if you need guidance or technical expertise. How Important is regular office 365 Training? We recommend regular training regardless of whether your organisation is already relatively fluent with Office 365. Why? Well, Office 365 is constantly updating, and new applications are often introduced. Currently Office 365 rolls out updates at least once a quarter, which can go undetected unless you have regular training sessions to refamiliarize yourself with all the new functionality. For many businesses, Office 365 represents a huge amount of unused potential that can heighten your business efficiency and save you incredible amounts of time. We always get a lot of businesses who come to us with questions about certain applications for very specific uses. A lot of the time, your Office 365 license already has what you’re looking for. You probably just don’t know it yet. And even if it doesn’t, we can always recommend a solution that does provide you with what you’re looking for.